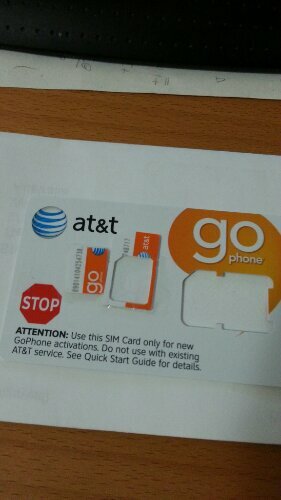 New SIM Card for US Trip. New SIM Card for US Trip. Hope it works.